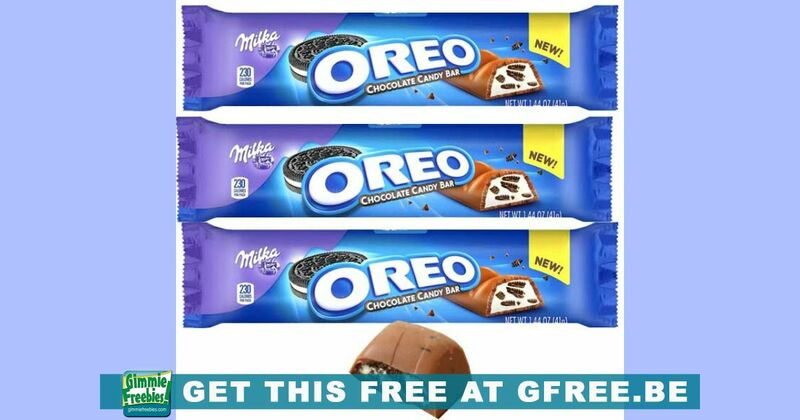 You are here: Home / Giveaways - Sweepstakes & Contests / Instantly Win An Oreo Chocolate Candy Bar! This is an Oreo Sweepstakes (instant win game). You have a chance to win one of over 1 million prizes. Play this one daily! Today’s prize is an Oreo Chocolate Candy Bar. 1,000,000 winners! Instant Win Prizes: 1,069,062 Prizes. XBOX ONE X’s, Leggings, Headphones, Cookies, Tumblers, Cookie Jars, Hats, a 2018 2-door OREO customized Jeep Wrangler with Sport trim and more. After you have clicked on the link below and registered, go through the process until it comes to the part where it says enter without a camera. You DO NOT have to take a pic of an Oreo to enter!